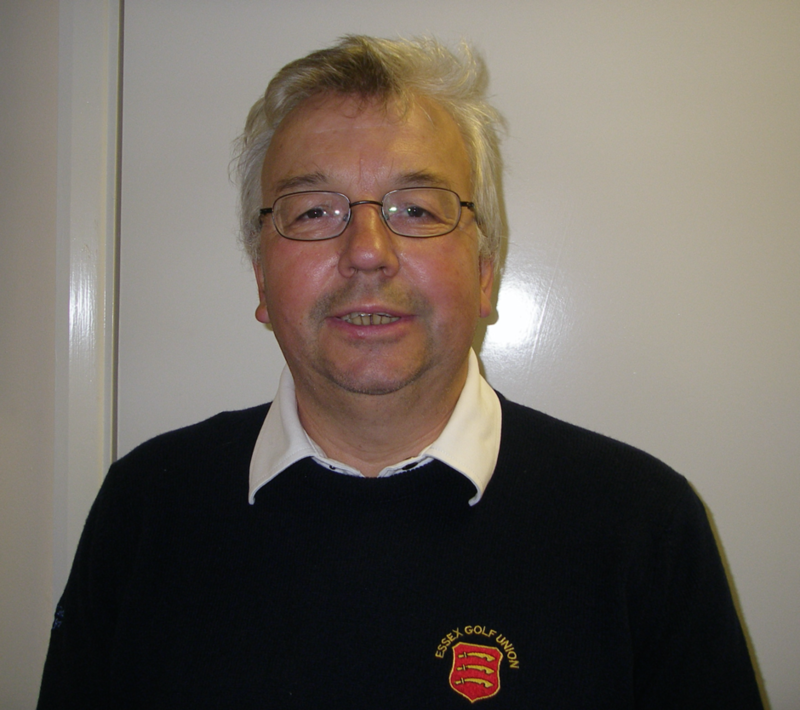 On 2nd February at the Essex Golf Union AGM, held at Upminster Golf Club, Roger Walmsley was elected as the new President for 2017 and 2018. Roger commenced his golfing career in Essex joining Ilford Golf Club in 1951. In 1959 he began his long association with the County Union, taking on the role of Secretary of the Essex Under 25’s team. He continued with the County in various roles such as course assessor and category 1 handicaps advisor. During this time he managed to improve his own play, reducing his handicap to 1 and playing for the Essex County side on a few occasions. From 1975 to 1989 he was working abroad in the USA, but continued his interest in golf and during this period was introduced to the “slope” system. Having returned to Essex he joined Upminster Golf Club and after taking early retirement he rejoined the Essex Golf Union in 1998. He worked with the under 18’s who during this time won the National Under 18’s Team Championship. 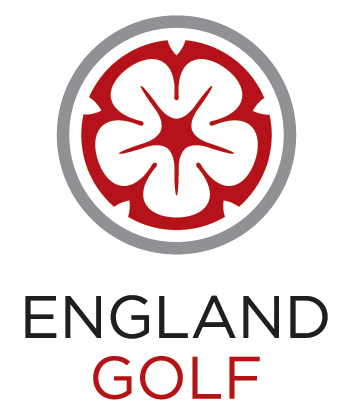 He later went on to spend some time in the role of “Regional Manager” for England Golf and was fortunate to see the likes of Oliver Fisher, Tom Lewis, Tommy Fleetwood, Danny Brooks and Eddy Pepperell come through the ranks as young England players. Jay Beisser has the honour of taking on the role of County Captain for 2017. The image below shows Roger and Jay after the Annual AGM Supper. Mike Hart had decided that during his time as President he wanted to hold a County Golf Conference to get our Affiliated Clubs together to discuss the declining membership within our clubs and how we can help reverse the trend. Martin Corck from Inspired Exchange kindly gave us free advice on planning our conference and together with Helen Tarttelin and Roger Attrill from the County Golf Partnership, Alan Walker, the Essex Golf Union and the Essex Ladies County Golf Association we held our first Conference on the 18 November 2015 at Langdon Hills Golf Club. The morning proceedings started with a short video clip from a BBC report at Stoke by Nayland Golf Club. The video included an interview with Naga Munchetty and touched on points that are very relevant to the day’s objectives, to discuss and raise points in the hope of ‘Growing golf in Essex’. Mike Hart welcomed everyone to the Meeting and explained how strongly he felt that this meeting was needed as we need to work together to solve the problem we face. The first speaker was Alan Walker, PGA Master Professional. Alan gave a very interesting presentation explaining what he feels golf clubs need to be focusing on in order to bring new golfers into the game and secure them as long term customers by joining the club’s membership. The second speaker was Simon Sheppard, PGA professional and Director of Golf at Bishop Stortford Golf Club, a private Members Club. 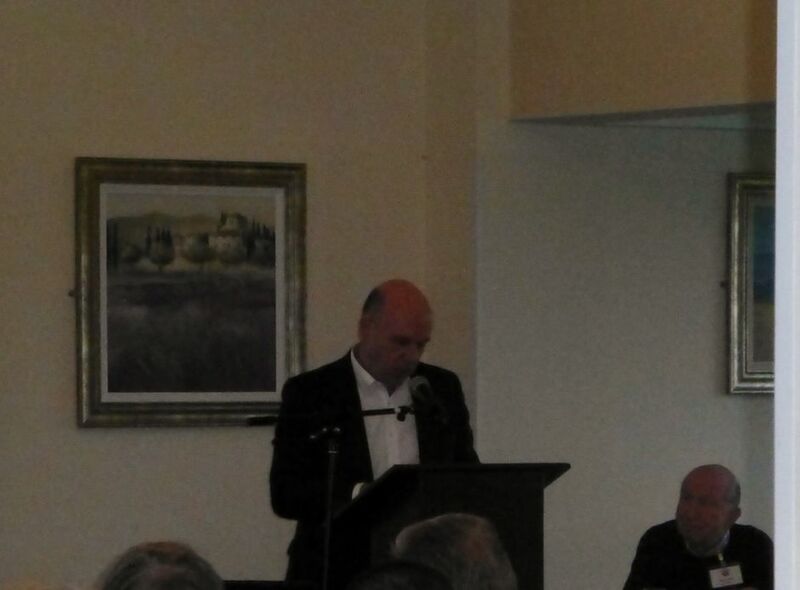 His presentation highlighted some very detailed changes and alterations he has made over the last five or so years, in order to reach the point at which Bishops Stortford Golf Club is now. Our last speaker of the morning was Paul Densham , Director of Golf Operations at Essenden Golf Club , his presentation detailed changes and points that the new owners of the proprietary club Essendon, had focused on in order to alter the type of clientele attracted by its previous owners and to bring the club members up and to change the fortunes of the club around. All three speakers got a very warm round of applause and after a questions and answers session there was break for lunch. 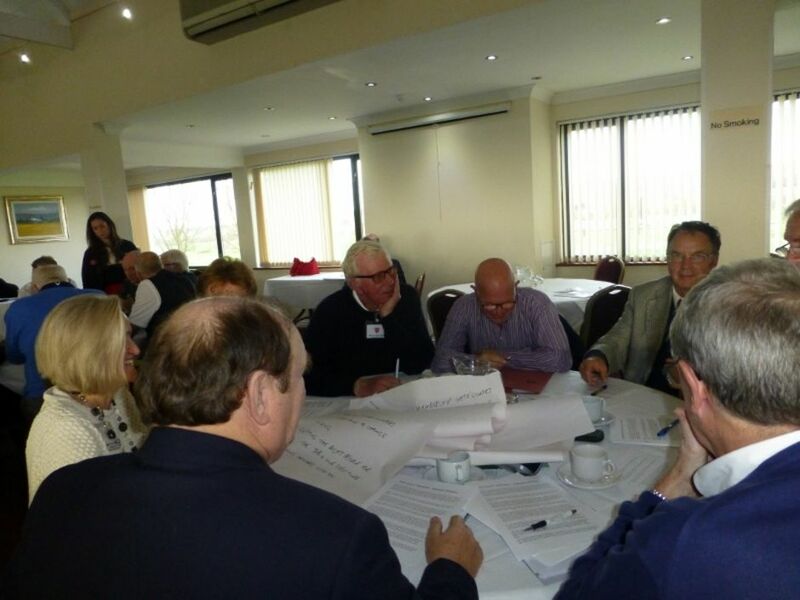 The afternoon session organised by the Essex Golf Partnership, was a workshop with groups of delegates given a scenario of a golf club and being asked to give ideas on how that fictitious club could improve profit, attract and retain members. It was very productive session; each table gave their thoughts to the five questions through a spokesperson and ideas were exchanged. Clubs were asked to go back to their clubs and take away something for the day that they can implement or discuss further with their Committees. The County Partnership are there to help every club with advice and information. Helen Tarttelin, is our County Development Officer and her contact details are on their website www.essexgolfpartnership.co.uk. The final part of the conference was presented by David Joy, CEO of England Golf, covering many different aspects of our game as well as touching upon some points that statistically have been many golf clubs Achilles heel. David’s presentation drove home the importance of a vision and an end goal while also accepting the fact that there are changes that could to be made at most golf clubs in order for them to move forward. He also highlighted the information that is available to clubs on their website and through CLUBHOUSE. The conference was concluded by Mike Hart, once again thanking everybody for attending, the guest speakers and Langdon Hills Golf Club for their hospitality. He said he was delighted that so many had attended and askiedif everyone would do it again next year, there was a positive response from the floor.